However, it's not coming without a few changes. 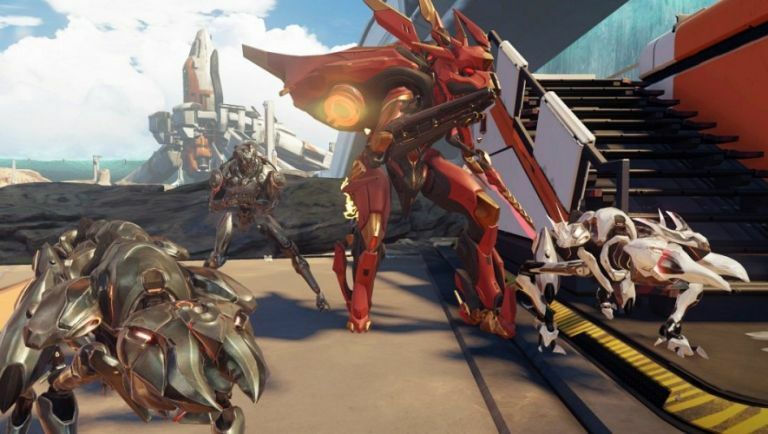 The new Halo multiplayer framework, Warzone, has tied the campaign and the online modes into one giant matchmaking heaven so the wave-based co-op action of Firefight has been massaged to help it fit the status quo. Up to eight players can now play a round of Firefight together with waves of increasingly tough enemies spawning in rounds. The mode will use the current list of Warzone maps, meaning those with plenty of online experience will at least have a good lay of the land before all those Covenant start swarming down from the skies. There are alos time limits to take into consideration, and objectives that will appear to give each round an extra dimension. Had your appetite suitably wetted? Well, 343 recently held a livestream to talk those changes in more detail so give a watch before the beta go lives later today on Halo 5.